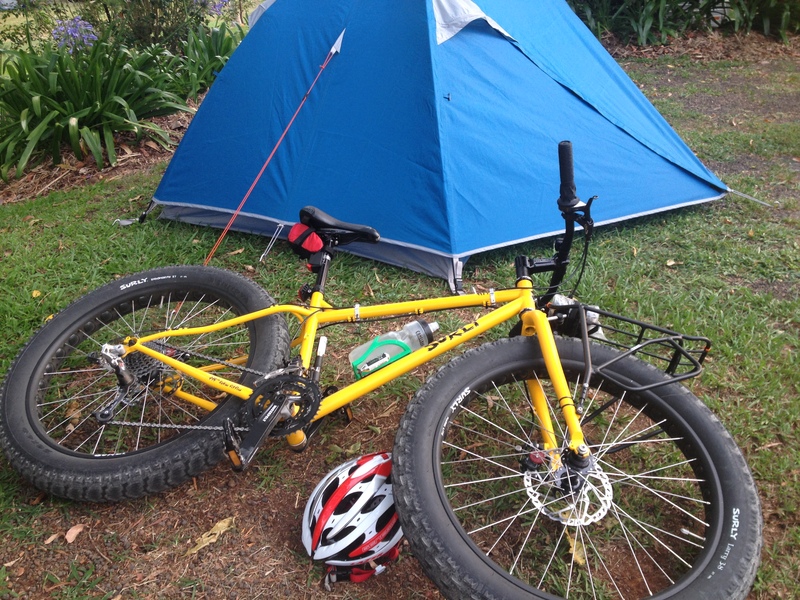 Want to go bicycle touring? Are your bicycle touring feet itching to get pedalling? There is a long weekend coming up in June and we are taking advantage of the extra day off by heading out to Charters Towers for an overnight ‘credit card tour’. This will be fantastic news for all those people who find it hard to fathom how they could possibly carry a tent, cooking gear and loads of water on their bike for 130kms each way. Not only will you be able to stay in a proper hotel/pub/caravan park room (depending on your budget and how much luxury you need), you will be able to enjoy a meal that someone else has cooked for you at the end of the day! If you’re interested in ‘credit card touring’ along with us for our next trip, come in and have a chat with us. It will cost as much as you want to spend, and if you really want to bring your tent…well…we’ll see you in the pub!